It’s inevitable to get sick. At one point of your life, you will find yourself getting a disease. Getting sick is probably a common thing in life as our body isn’t perfect, however, the sad thing to know is that diseases vary. No big deal for minor injuries and sicknesses, but to major cases, it is really a big deal. But despite all unfortunate things that tag along with the major diseases, some cases may still be given a solution. Though not all, many of them can be. Skip those operations and hospital devices for the moment. Remedies are not only found in hospital medications. There is what we call natural treatment. 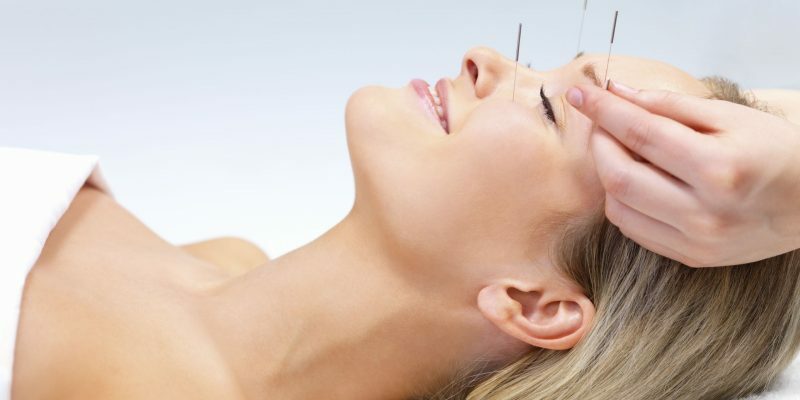 Acupuncture began in China, 2,500 years ago – the time where medical equipment are not yet to be found. It started from a theory, stating that there are patterns of energy flow in the body that are essential for living. When this flow is disrupted, then there comes diseases. So in those former years, Acupuncture is done to balance the disrupted energy flow. It is done by inserting needles on the skin. Today, this treatment is believed to treat breast cancer pain. As the name echoes, herbal medicines come from natural herbs. They are said to be very effective in treating health conditions. Herbal medicines are said to be effective for reducing signs of side effects, which are one of the byproducts of pharmaceutical drugs. They are also effective for patients with chronic conditions. However, herbal medicines are still an unproven science. Cupping is a part of Oriental medicine that uses small glass cups or bamboo jars as suction devices. These devices are placed on the skin, which can be done various methods, including swabbing rubbing alcohol onto the bottom of the cup, placing an inverted cup over a small flame, or by using an alcohol-soaked cotton pad over an insulating material. This treatment can provide a pleasant experience to patients. Today, celebrities like Jennifer Aniston, Gwyneth Paltrow and singer Lady Gaga are taking this kind of treatment. Electropuncture is done by pulsating electrical current to acupuncture needles. Similar with the acupuncture, it has been a long-held belief that science can’t prove yet. According to specialists on this field, when acupuncture points were ‘activated’ or stimulated by touch, patient’s pain will soon be alleviated. Massage is described as rubbing, pressing and manipulating the skin, muscles, tendons and ligaments. Usually, bare hands are commonly used for this treatment. According to experts, it can relieve anxiety, digestive disorders, fibromyalgia, headaches, etc. Moxibustion is a treatment that uses moxa (an element produced from the dried and compressed leaves of the mugwort or Ai Ye plant). In this technique, moxa is above the acupoint or the affected part of the body. This treatment can strengthen the vitality of the body and heal various kinds of diseases. These are some of the natural treatments effectively implemented today. Many patients can testify how effective these treatments are in helping them heal faster and live better.